Chelsea Nathie is a registered nurse, and a Clinical Director with LaserAway. She has a background in wound care, and specializes in Aesthetic Dermatology. Chelsea attended West Coast University, and graduated with honors from their Anaheim campus. As a native Angelino, she found her home at our LA offices. 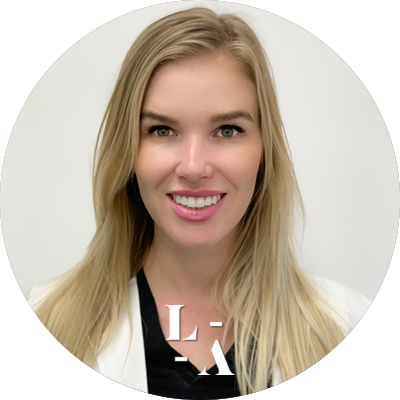 She enjoys teaching aesthetic dermatology, attending continuing education courses, and performing specialty treatments.